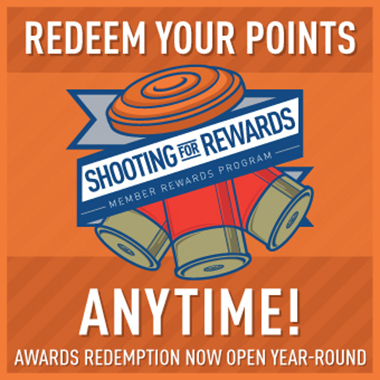 NSCA is renowned for its professional NSCA Certified Instructor program, preparing instructors all over the country to teach shotgunning and the game of Sporting Clays to shooters of all levels, from beginner to Master. You can take years off your learning curve by engaging one of these highly-trained instructors, and the most experienced of them can even help the best shooters reach championship level. Whatever your shooting goal and your level of experience, there is likely a shooting instructor near you who can help you advance in the sport. Before you choose an instructor, read this article on how to find the right instructor for you.